It’s Independence Day, but what does this mean? Can we “celebrate independence” with our Constitution laying in coma, in ICU? 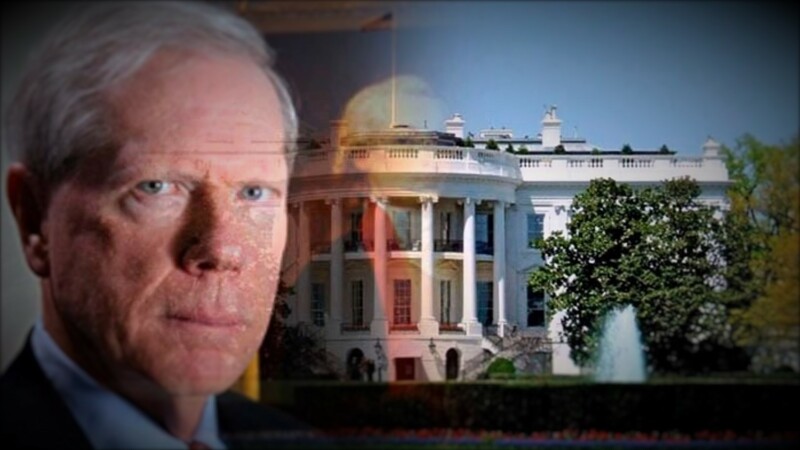 Dr. Paul Craig Roberts, a Reagan appointee serving as Assistant Secretary to the Treasury has become a polestar of truth for millions around the world as one of the world’s preeminent truth tellers. He speaks with QMR host Pamela Senzee about BREXIT, false flags (including an assessment on the recent Orlando shooting rage and of others) and the varied aspects of American coup. He speaks, as well, about what might be done as we look toward solutions to this the most unprecedented and challenging time of our nation’s history as well as that of the world — a coup by financial forces entirely opposed to Constitutional Liberty, Roberts stands as a voice for truth in America and for True America. Quantrum Matrix Radio is produced by Pamela Senzee. This show was broadcast on July 4, 2016. This entry was posted on Sunday, July 3rd, 2016 at 9:55 pm	and is filed under Anti-War, Censorship-Propaganda, Death Squads, Disaster Capitalism, Econo, Education, False Flag/Fake Terror, Freedom, Geopolitics, Justice, News, Protest, Quantum, Regime Change. You can follow any responses to this entry through the RSS 2.0 feed.